 FM Approvals has been made aware of a falsified Certificate of Compliance (CoC) issued on FM Approvals’ letterhead. The document (Fig. 1) has been altered to misrepresent several models of Fujian automatic sprinklers as FM Approved. These claims are false. Upright Fire Sprinkler, Pendent Fire Sprinkler, Sidewall Fire Sprinkler. Several Models as identified on the counterfeit CoC in Fig. 1. The products described in the Certificate in Fig. 1 below have never been tested or certified as FM Approved. Since there is no evidence these products have ever been tested to the rigorous requirements of FM Approvals, we advise that use of these products present a serious property risk for the user. Undertakes not in future to infringe in any way any of the intellectual property rights of the Rights Owner. These undertakings were accepted by FM Approvals. 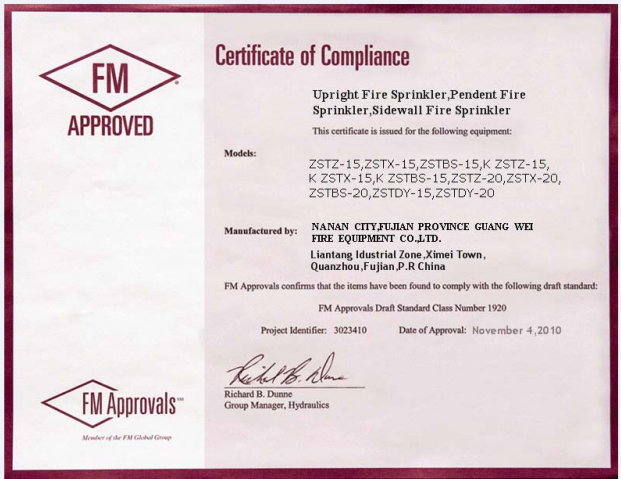 This document is a falsification of an actual FM Approvals’ Certificate of Compliance. This document has been altered and misrepresents the models indicated as FM Approved. FM Approvals has issued no such FM Approval for these products. Any claims otherwise are false. 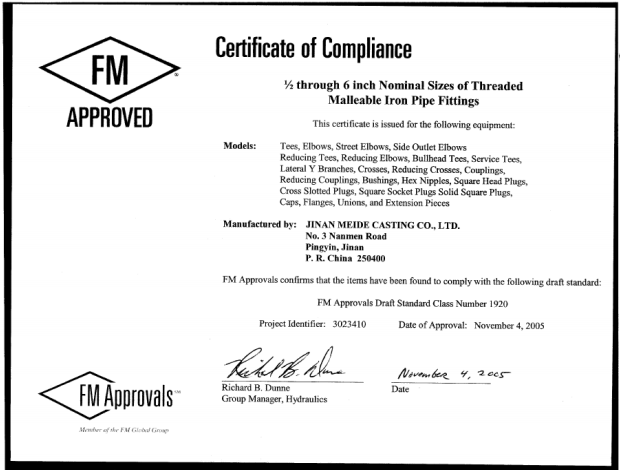 This is a representation of the actual Certificate of Compliance issued to Jinan Meide Casting Co., Ltd., under the Project Identifier 3023410.